Google Just Simplified Setting Up A Wi-Fi Connection With Google On App. If you own any Wi-Fi router, you probably know the pain of setting it up with your Internet service provider. Selecting correct IP address & configuring the router in a correct sense, One simple mistake and you mess up your router's default settings & even your internet connection goes off, ugh.. frustrating! 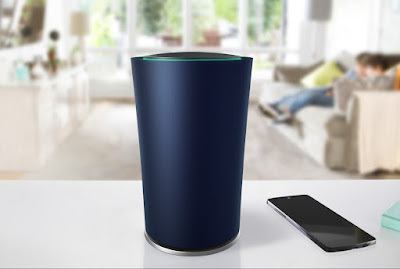 Earlier this month Google introduced OnHub router, a router that was made in partnership with Tp-link. Well not only did Google simplified our Wi-Fi usage experience, but they also made setting up WiFi connection at the push of a button. 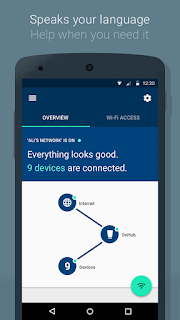 Not with any software client or by tossing in your IP in address bar(ID,password: Admin) to access router's settings, instead now you simply need an App to setup your router. That's right, it's that simple! OnHub delivers sounds & glows in particular lights to give you the status about how your connection is working. 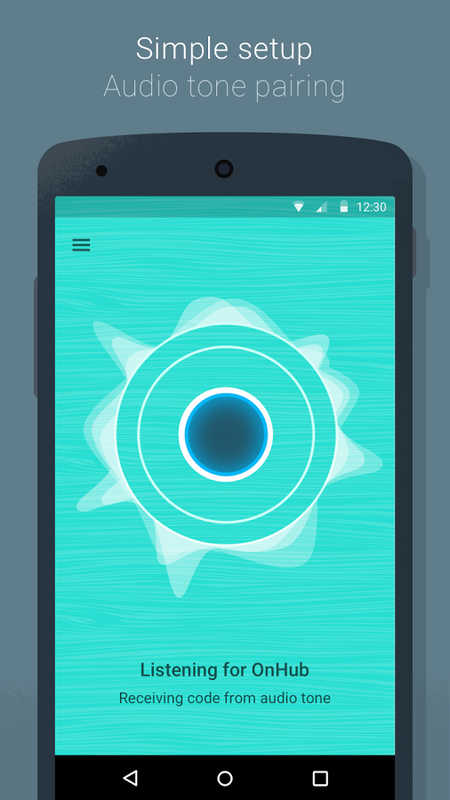 You can have control over the brightness of the light that glows upon the circular top edges. 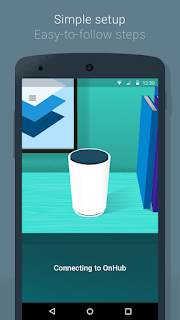 Google On's interface relies on colours like blue and teal that should be familiar to OnHub customers. Users can rename their network or change passwords. As mentioned earlier you can share your password with your friends & family via Share sheet, instead of constantly spitting out the password in front of many. 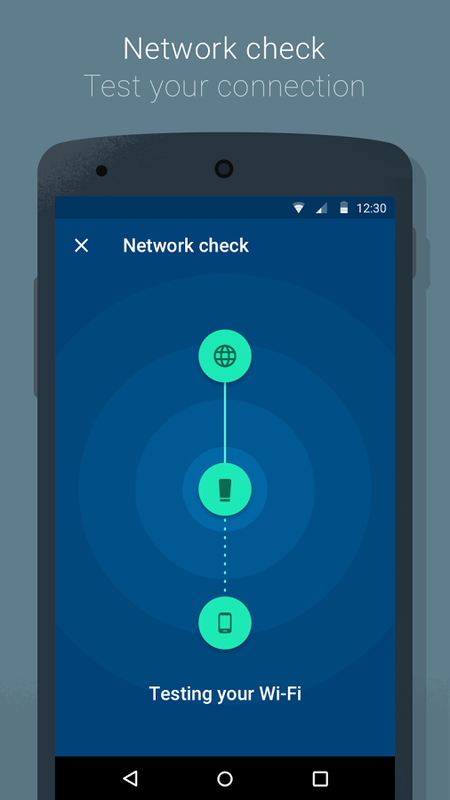 You can check the speed of your network by running a speedtest built within the app, apart from that OnHub increases the efficiency of your network. For eg. 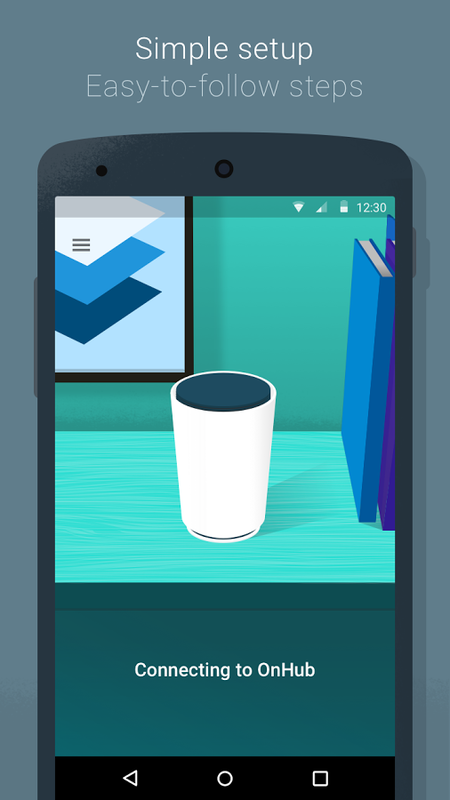 Now you won't suffer major hiccups while watching a YouTube video due to smart intelligence feature in OnHub. You can have a look over the real time data usage that happens across the devices connected via OnHub. 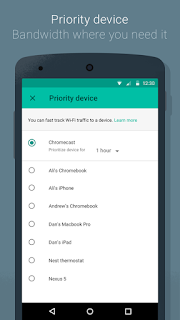 You can even prioritize a specific device within the app, so that you can have maximum speeds accessible on that particular device. 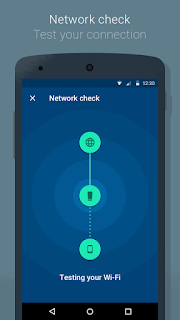 If you hop on into settings within the app, you can see advance networking where you can have control over the DNS(Automatic), Wan (Static IP, DHcP, PPPoE) & extended settings. Just in case if you need to manually enter those IP's if you're suffering any major connection problems. You can change the device mode from Nat to bridge mode, if you want the router network to be accessed in larger area, maybe across your apartment. You can even restart or factory reset the OnHub router without plugging in/out the cables or pressing in some pin-points. As now everything can be accessed via the App itself. 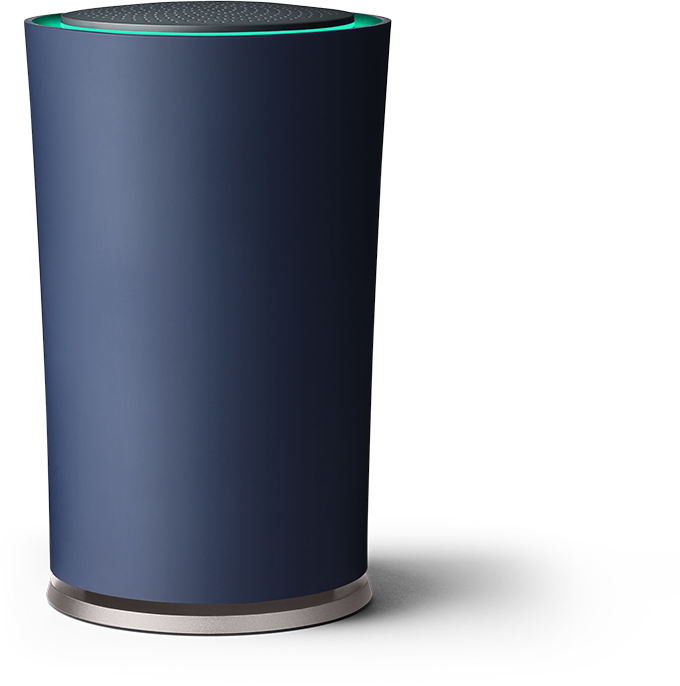 OnHub automatically updates itself with new features and the latest security upgrades, without interrupting your network usage. OnHub can support smart devices which are Bluetooth Smart Ready, Weave.etc or basically IoT. So that's what OnHub's for, ha Google! I'm guessing brillo & weave ready devices might be on it's way. lastly you cannot use the app without an actual OnHub router. Well you might have noticed that there aren't any antennas on OnHub. As router without an antenna is quite an odd stuff to encounter, if not a laughing stock if accessing higher bandwidths is first priority. 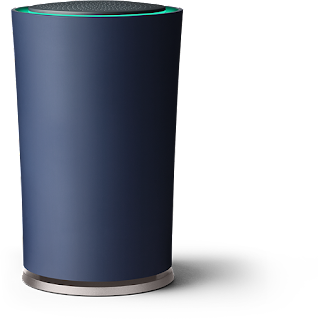 Thing is Google's OnHub router has 13 antennas fitted in a cylindrical postion. So no matter how many devices you connect OnHub will deliver strongest signal to that particular device, while the only downside is less I/O ports. Power Users are going to hate the fact that, there's only 1 Ethernet cable port available. So at the end of the day, Users who need consistent reliability over their WiFi networks as they've lots and lots of devices to work on, are going to love this. This can actually be a major step in connecting all internet of things or IoT devices seamlessly. OnHub gives you Wi-Fi network that’s fast, secure & easy to setup but all that comes at a price of $199.99. You can buy an OnHub router via Amazon, Google Store, TP-link, bestbuy, frys, microcenter, newegg & Walmart if you stay in US. It'll be available via retail stores for U.S & Canada residents in the coming weeks. Google also ends there blogpost with, "Stay tuned for news from our second partner, ASUS, later this year." But the fact is Asus already launched something called " Asus RT-AC5300 " at IFA, berlin this week, which they claim to be the fastest router in the world. Well is this the same thing Google posted about ? I don't know, I'll definitely update this article once i know about it. Now you don't need to spend your time unplugging and re-plugging cords, watching those terrible blinking lights or finally getting through with sometimes terrible customer care support. As now if anything goes wrong, all you need is an App to fix it.